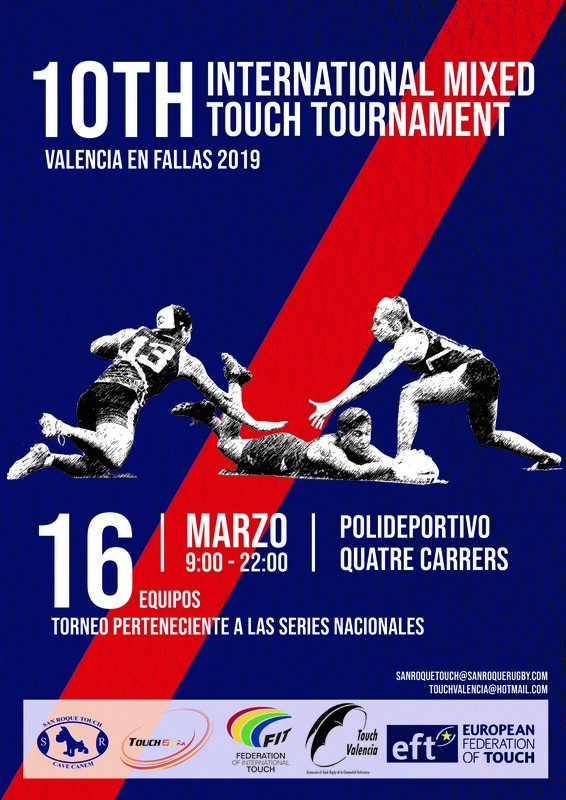 This will be our tenth tournament in Valencia and we are expecting a great turn out – we have already received many emails from interested teams from Scotland, England, France and even South Africa. As there will be a high standard, it will also be a great opportunity for teams planning to compete in the World Cup in Malaysia. Price : 400 euros for a team of 12 (maximum). This includes the cost of inscription, medical attention, brunch, fruit, drinks, water, sandwiches etc, and post tournament dinner. Any additional players after the initial 12 must pay 30 euros each. No team should exceed 16 players (only 14 will be allowed to play in each game). 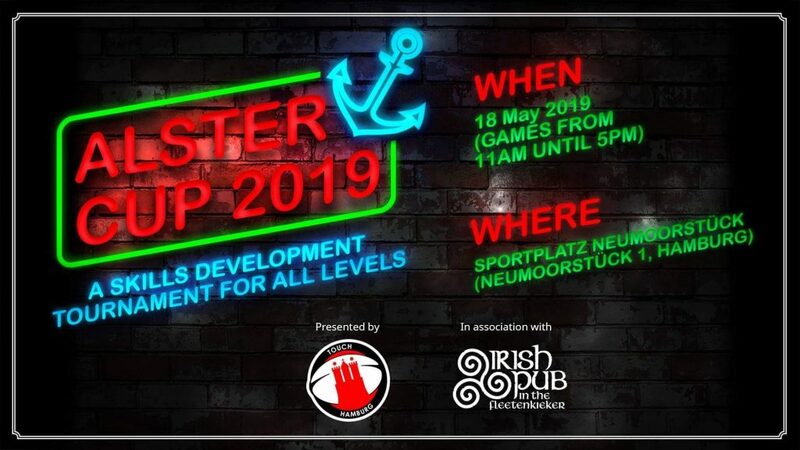 Anyone wishing to attend as a non-playing member will pay 25 euros. The tournament will be for just mixed teams only and will follow the F.I.T. rules and regulations. Please bear in mind that the pitches are 4G Artificial Grass and not natural grass pitches. The pitches will be watered during the day to make sure they are in the best condition. 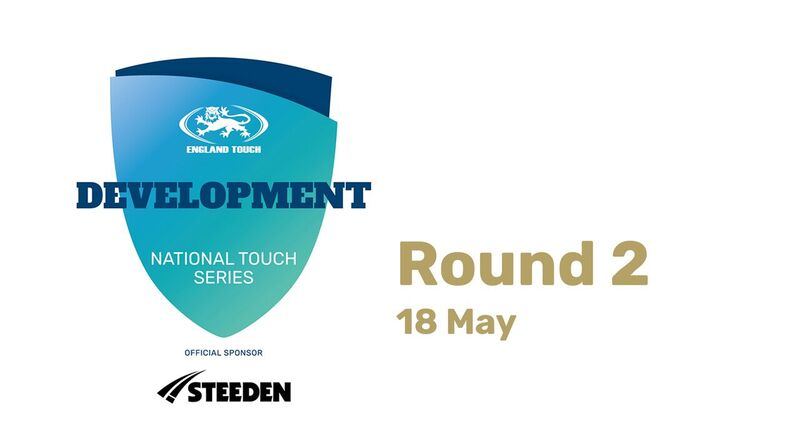 There will be changing rooms available during the day and a bar. Accommodation : As the tournament is during the very popular Fallas festival, it’s a good idea to reserve your accommodation as soon as possible. We are currently negotiating a deal with several hotels and we will have some options very soon when we finalize the details of the tournament. Those wishing to stay in flats, there are many apartments throughout the city at reasonable prices in the city centre or near the beach. Most are advertised on sites such as Airbnb. Getting around the city is relatively inexpensive. A taxi trip across the city will normally cost between 6-8 euros. Referees: Every team is expected to supply one player ref at least once during the day. We will have full time referees (the more the better!) They will have all their food and drink paid for, as well as the post tournament dinner. Please get in contact with the organization if you are a full time referee interested in this tournament. Teams: To guarantee the reservation of your team, you must pay at least 50 % of the payment. This payment is non-refundable in a situation where your team pulls out of the tournament. 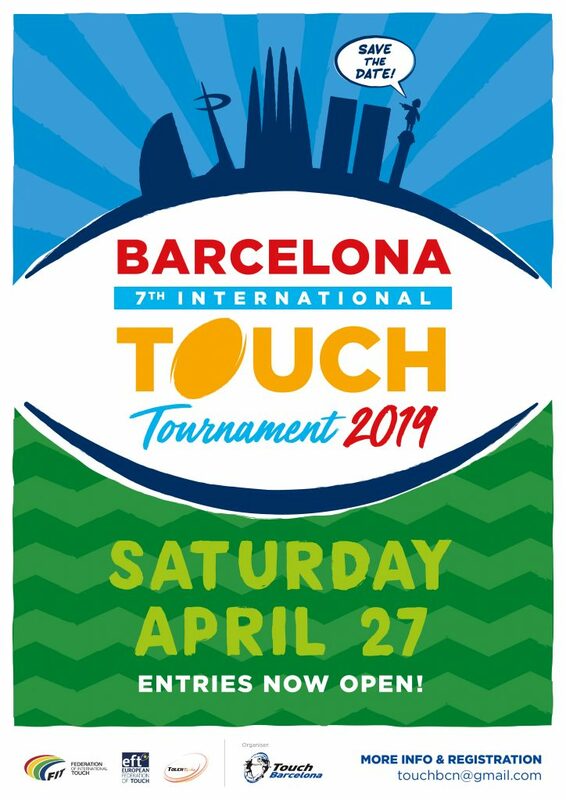 The inscription deadline is 14 January 2019 and the teams will be reserved in order of inscription. The remaining payment must be received before February 14th 2019.